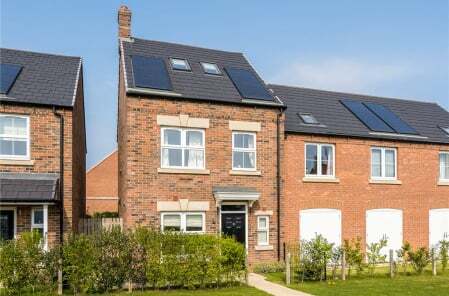 A delightful new homes development on the former Jewson building site in the heart of Ripon on Bondgate Green, has been launched for sale this month by ouselves; the city’s top performing agent. We are marketing the ten properties, which are priced between £130,000 and £309,950, and include a mix of townhouses, apartments and a retail/office unit. Area manager, Chris O’Mahony, said: “Construction of Minster Row is well underway and their design, style and location is sure to attract plenty of buyers. We have already had a lot of enquiries and expect to take the first reservation within the first fortnight of marketing the site. “With seven, three bedroom townhouses, a three bedroom apartment, a one bedroom apartment and a retail/office unit, there is something for everyone. The focus of the developer, N C Wilson Ltd, is to deliver the very highest level of finish, and despite only being at the first stage of fixings, you can already see the quality that is going to be delivered. 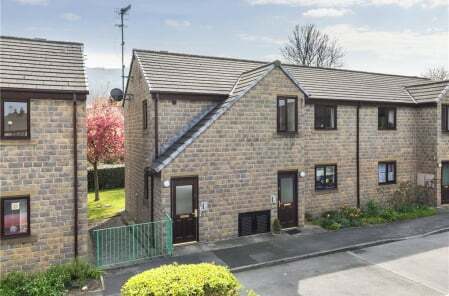 “The company has a great reputation and has successfully built new homes for many years locally, and these high quality homes will bring the very best of city living to Ripon. The homes at Minster Row will include high efficiency gas-fired central heating, double glazed windows, timber internal doors and staircase, low voltage lighting, tiled and timber laminate flooring plus quality kitchen and bathroom fittings. The gardens will be lawned and the properties benefit from a 10 year new homes warranty. The homes will be completed by September 2019. The office/retail unit measures 79 sqm and is located at the left hand side of the development. 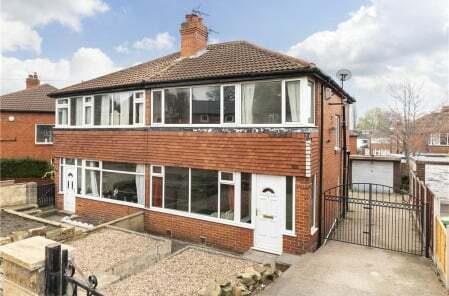 It’s on the market for £135,000 or £12,000 pa.